We recently got offered the chance to review some of Plasticine's latest products. I knew I would have a little girl and boy that would love to get involved and make something (usually snakes and snails). I used to love plasticine as a child and often me and my sisters would spend ages making little animals out of it. 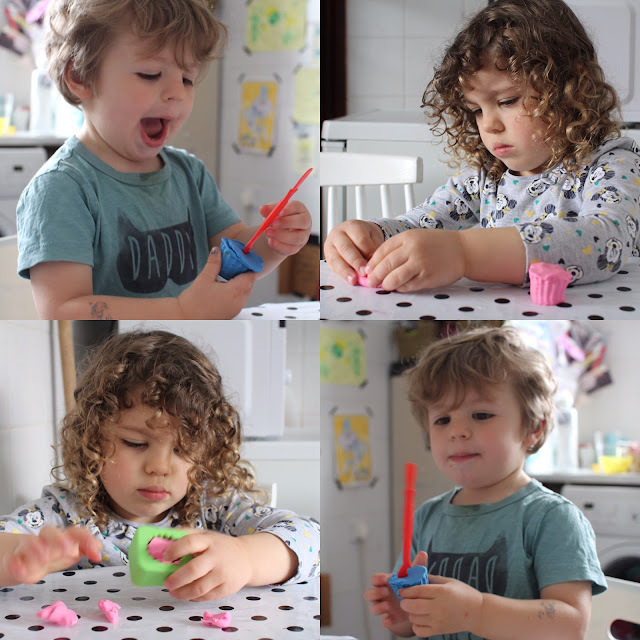 1 x Softeez Tub of Fun RRP £4.99 – This tub contains 5 sticks of Plasticine Softeez and 2 fun shaped cutters (we had a boat and a duck). I loved that it was all able to go back in the tub ideal for on the move. 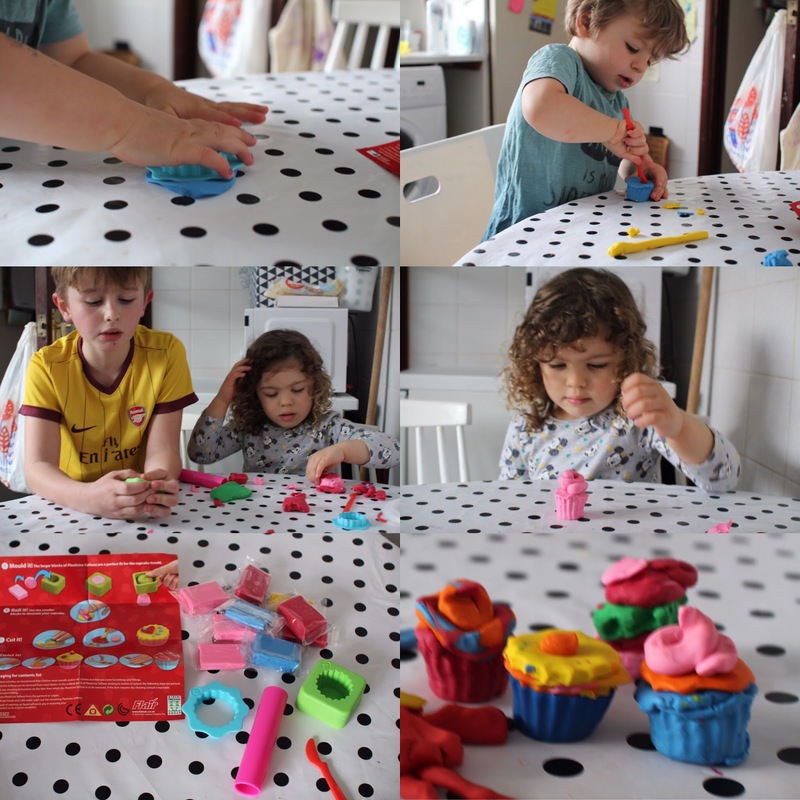 We started of with the cupcake set as they like to play Bake off pretending I am the judge of the cakes so I knew this set would be right up there street. 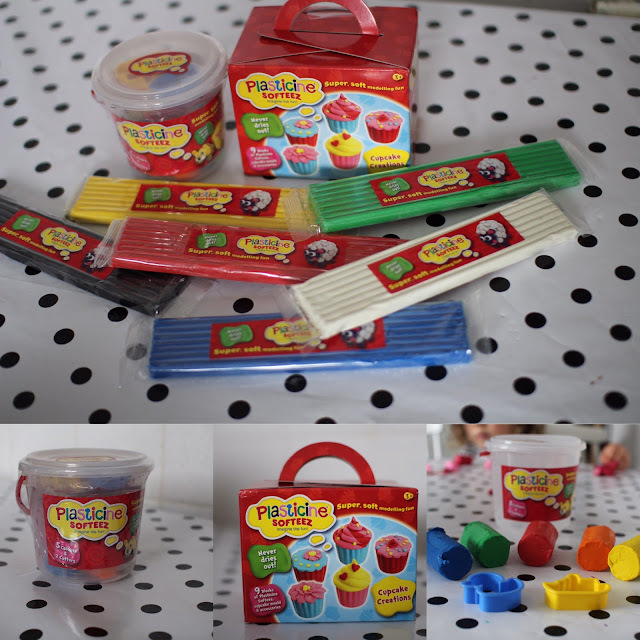 The set comes with a mould, a cutter, rolling pin and tools. It took a while for Ami to get the hang of the plasticine having being used to playdoh or putty the texture is a bit harder when using moulds. All in all they both enjoyed it and even older brother Asti was distracted from minecraft to join in the fun. The set also came with a little leaflet which showed how to mix colours and make the cakes. To be honest it was not long before they mixed all the colours up there was no hope now. We then played with the little tub which at £4.99 is a right steal perfect for taking on trips away and holidays and all fits back in the tub when finished. They ended up mixing those colours too and making snakes and sausages as per usual. 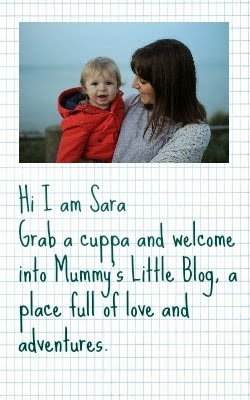 I actually quite enjoyed it too and before long we made a little family see below with the larger plasticine blocks. If your wondering there is a family, pig and dog. They found it hilarious as the heads kept on falling off!! I love that the price of the plasticine does not break the bank a single block can provide endless play. Also that it is helping my children be more creative by making little models and learning different colours and how to mix them. We are a lover of anything that helps my children learn through play All in all Plasticine is a craft cupboard must have we all loved playing with it.